The World's First and Only LGBTQ Mariachi! 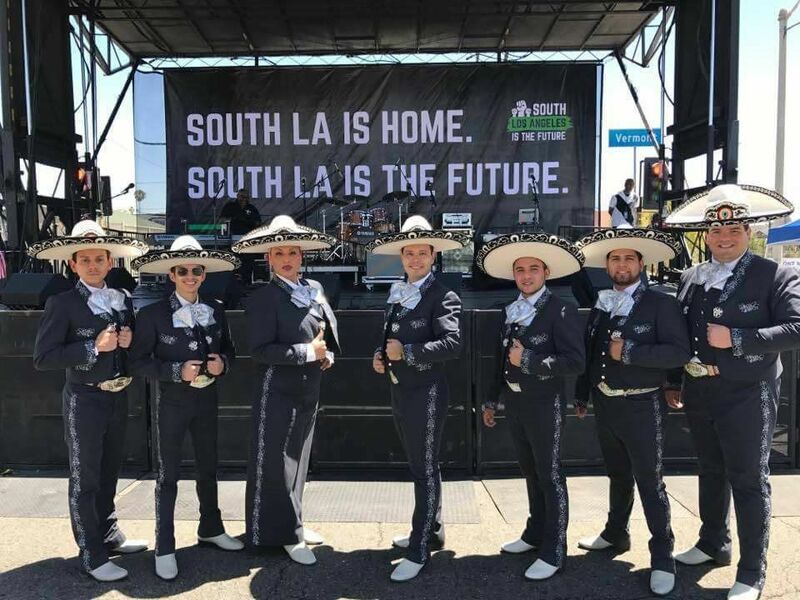 The world's first and only LGBTQ Mariachi brings Mexican music and folklore to Southern California. This unique ensemble was created as a safe haven for mariachi musicians who identify as LGBTQ to come together and perform traditional Mexican regional music in an otherwise “machista” and somewhat discriminating subculture of the mariachi world. We are a dynamic ensemble representing the traditions of a rich culture of Mexico. Mariachi Arcoiris de Los Angeles prides itself in providing its public with the utmost professionalism and musicianship. 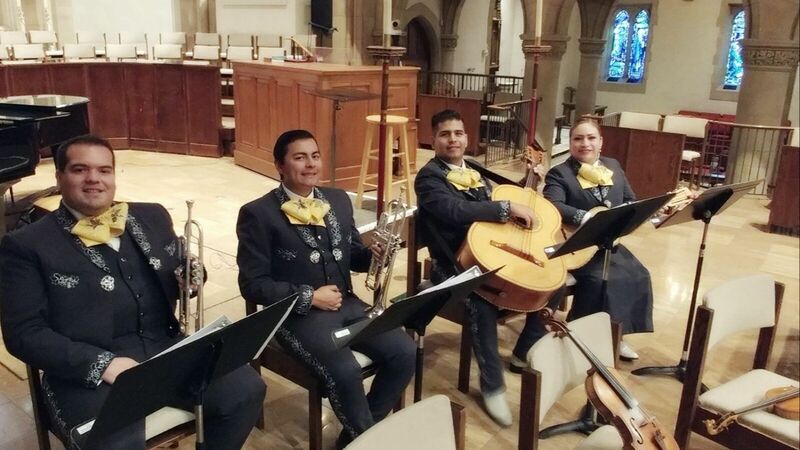 This unique ensemble was created as a safe haven for mariachi musicians who identify as LGBTQ to come together and perform traditional Mexican regional music in an otherwise “machista” and somewhat discriminating subculture of the mariachi world. 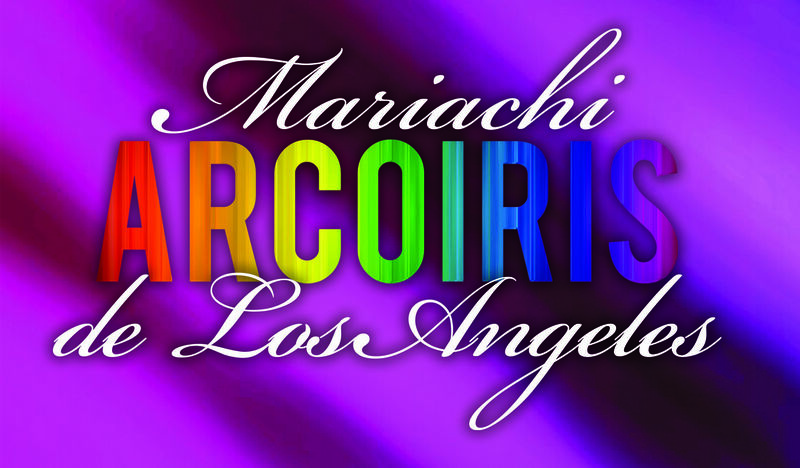 Mariachi Arcoiris de Los Angeles prides itself in providing its public with the utmost professionalism and musicianship. 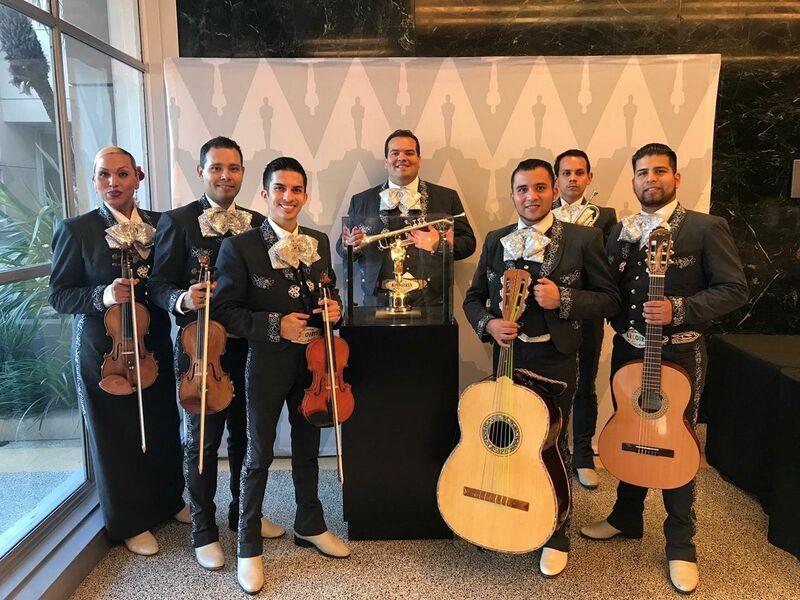 Led by director Carlos Samaniego, Mariachi Arcoiris de Los Angeles performs its repertoire to suit the LGBTQ community while it maintains the highest level of musicality. Mariachi Arcoiris de Los Angeles is proud to have the first transgender female, Natalia Melendez, in the history of mariachi as one of its members. "I had a fabulous experience with Mariachi Arcoiris! They made the party more memorable for all those attending. I received several complements on their talent. They also paid special attention to include some songs that I mention I liked. Two thumbs way up. When the occasion needs; they are my go to Mariachi. "Everyone loved Arco Iris Mariachi-the best part of the day!!! The customers and staff are still telling us how much they loved your spirit, the singing and how they look forward to Cinco de Mayo at Matrix. Please come back next year; we'll get it right."